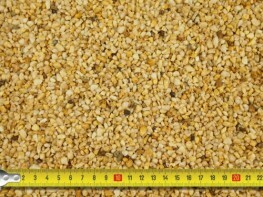 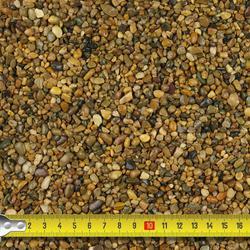 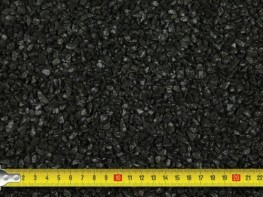 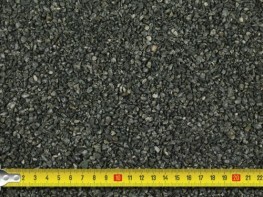 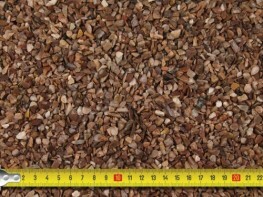 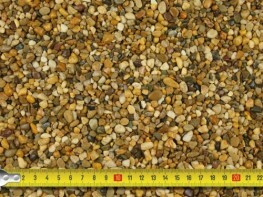 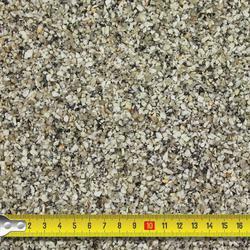 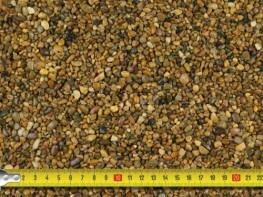 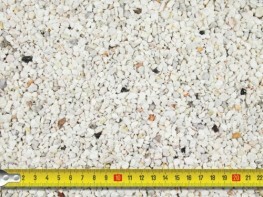 Resin bound kits for DIY and trade use. 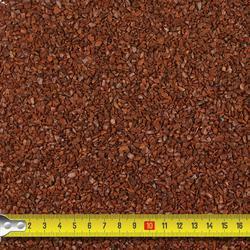 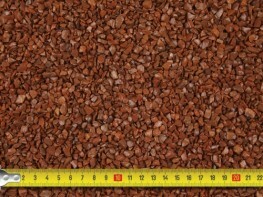 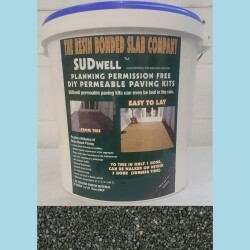 SUDwell resin bound kits contain both the stone and resin required to install a resin bound path patio or driveway. 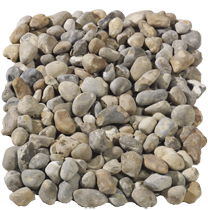 Our resin bound materials use a flexible two-part solvent-free polyurethane resin system for use with the supplied aggregates to provide a decorative yet durable surface that requires very little maintenance. 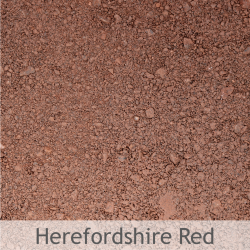 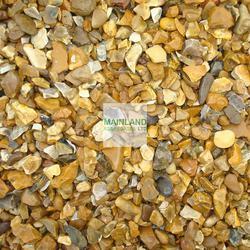 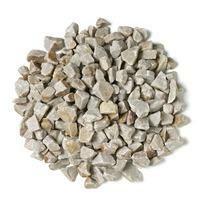 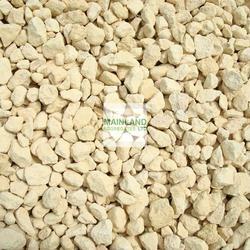 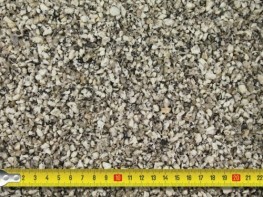 SUDwell™ All-Weather Resin is a UV stable resin that dries clear so can be used with any colour of aggregate. 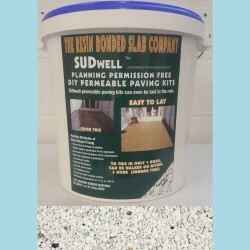 In addition to this SUDwell™ All-Weather Resin is moisture tolerant during installation and has a much longer working time than standard resins. 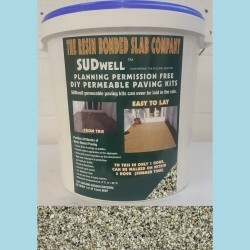 Each SUDwell™ Trade Pack comes with the correct amount of aggregate and resin to quickly and easily cover approximately 33m² at 15mm depth. 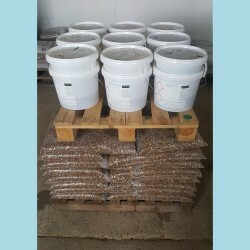 The kits are very easy to install and ready to be walked or driven on within 6-12 hours. 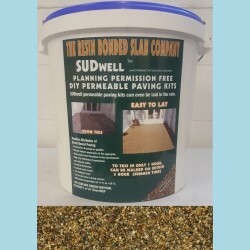 SUDwell™ Resin Bound Kits are easy to install and will transform your old and tired looking driveway, path or patio into a new modern, desirable and functional area. 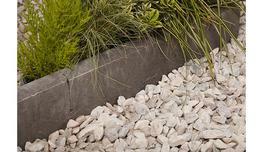 Available in a wide range of colours to suit any property. 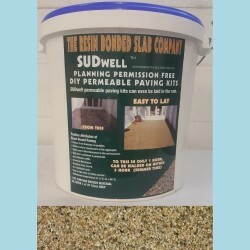 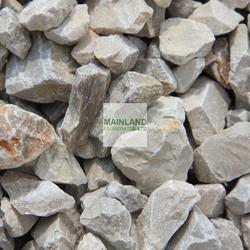 Please note that these product properties are not a replacement for the manufacturer's literature and it is always recommended that SUDwell is consulted before specifying.